Brian and Dusty break down and preview the NFC North and everything that happened in the off season. They also predict who finishes where and talk about the Pipkins-Morrison trade. Brian also announces Pack to the Future’s newest sponsor. Check out www.SiouxCityJerky.com and get yourself something delicious! Please give Pack to the Future a review on iTunes and follow Brian, Dusty, Jordan and Jon on Twitter. 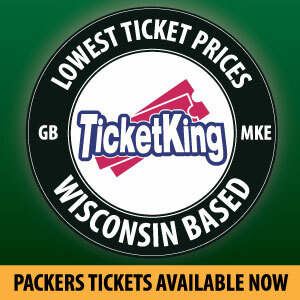 Check PackersTalk.com for other Packers podcasts and follow PackersTalk on Twitter, Facebook, or subscribe over at iTunes. 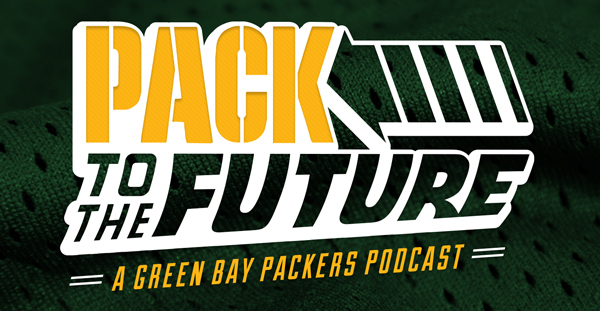 This entry was posted in Pack to the Future, Packers 2018-2019 Season, Podcasts, Seasons and tagged 2018-19 Season, colts, final 53, Football, Green Bay Packers, morrison, NFL, oakland raiders, pack to the future, Packers Talk, pipkins, preseason. Bookmark the permalink.